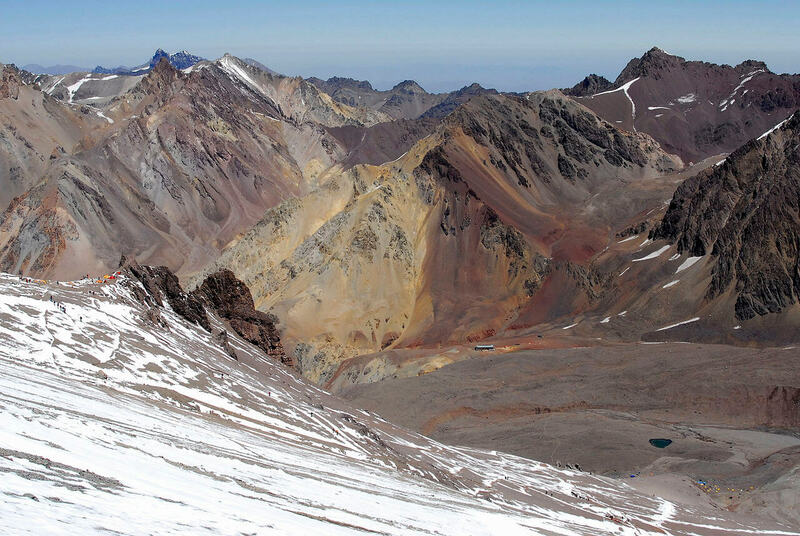 Aconcagua Provincial Park is a protected area in the Argentinean Andes, on the Chilean border. 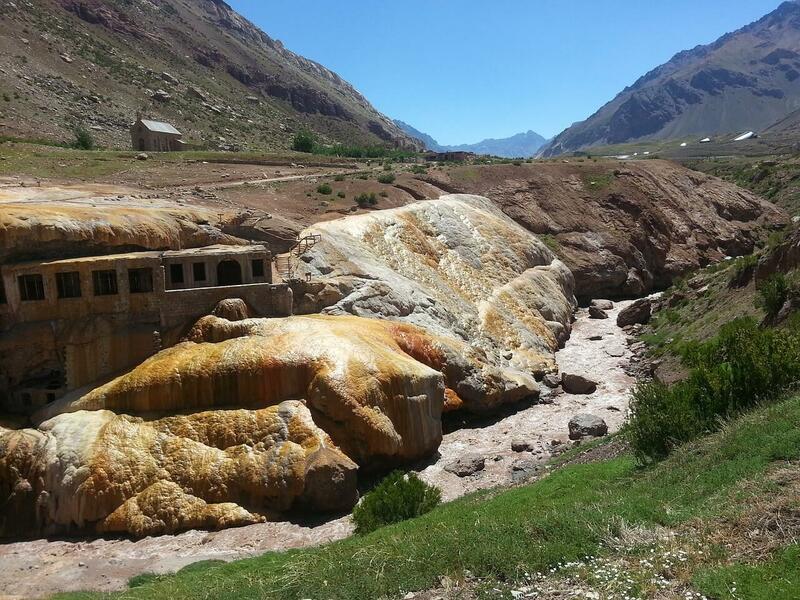 It is located in western Mendoza Province, approximately 185 km (115 mi) from the city of Mendoza. It is home to snow-capped Mount Aconcagua, South America’s tallest peak. A trail leads from the park's entrance to Los Horcones Lagoon and the Durazno Ravine. Andean condors thrive in the high altitude. Nearby is the Puente del Inca, where an orange rock formation makes a natural bridge over Las Cuevas River. 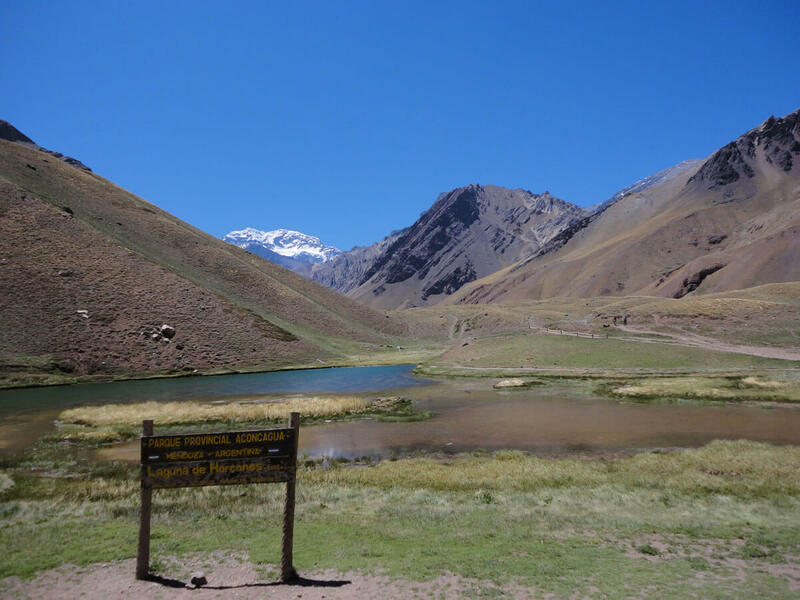 Some of the more visited attractions that draw tourists all year long, besides Mount Aconcagua, are Horcones Lagoon and Plaza de Mulas or Plaza Francia. 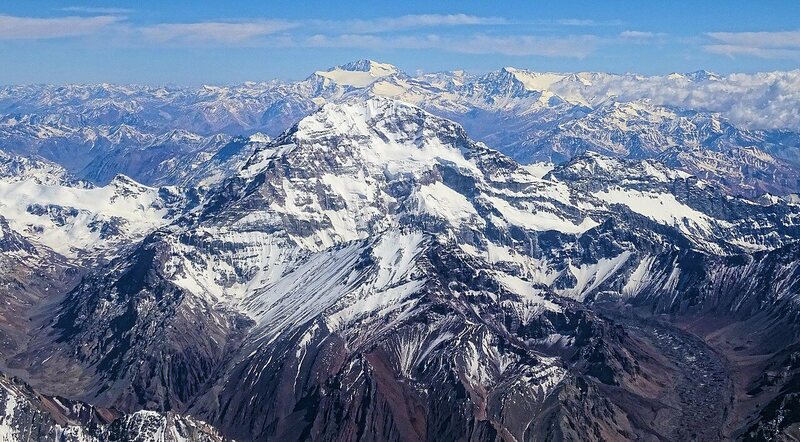 Mount Aconcagua has two summits — north and south — connected by a ridge (Cresta del Guanaco) that is about 1 km (.6 mi) long. With its northern summit at an elevation of 6,962 m (22,840 ft), Aconcagua is the highest mountain in both the Southern and Western Hemispheres. 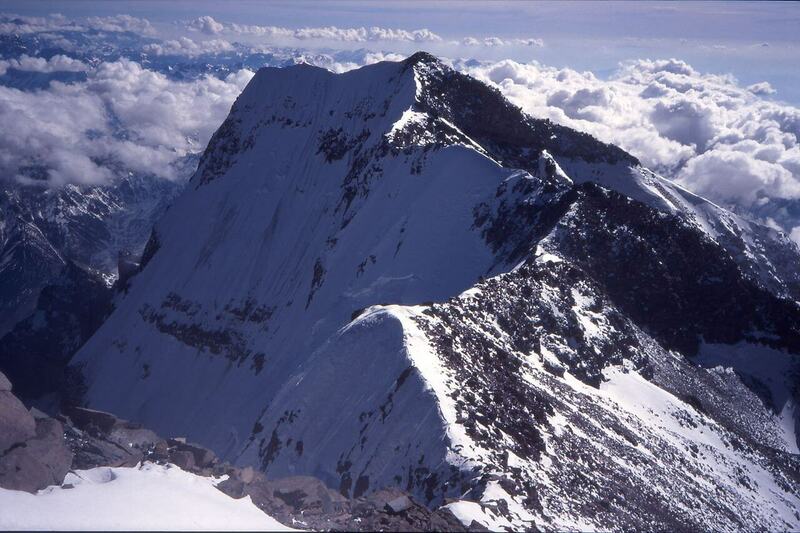 The southern summit has been measured at 6,930 m (22,736 ft). 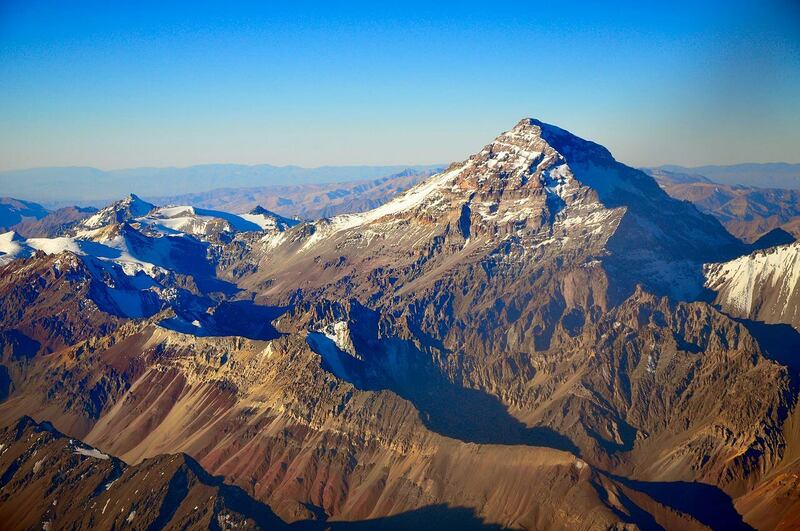 Aconcagua s located in the Southern Andes mountain range and lies 15 km (9.3 mi) from the international border with Chile. Although its peak is in Argentina, its western flanks build up from the coastal lowlands of Chile, just north of Santiago. Aconcagua is bounded by the Valle de las Vacas to the north and east and the Valle de los Horcones Inferior to the west and south. The mountain and its surroundings are part of the Aconcagua Provincial Park. Aconcagua has a number of glaciers. The largest glacier is the Ventisquero Horcones Inferior at about 10 km (6.2 mi) long, which descends from the south face to about 3,600 m (11,800 ft) in altitude near the Confluencia camp. Two other large glacier systems are the Ventisquero de las Vacas Sur and Glaciar Este/Ventisquero Relinchos system at about 5 km (3 mi) long. The most well known is the northeastern or Polish Glacier, as it is a common route of ascent. Puente del Inca ("The Inca Bridge"), is a natural arch that forms a bridge over the Las Cuevas River, a tributary of the Mendoza River. The area is located between the two trail-heads for climbing Aconcagua. 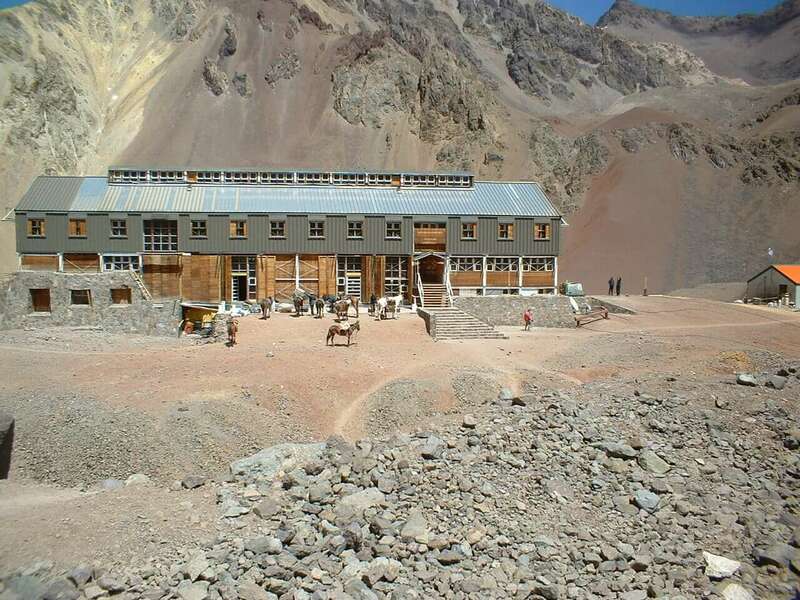 The abandoned railway station has been turned into a mountaineering museum (the "Museo del Andinista"), founded by a group of mountain climbers to display the cultural history of the area. The museum is open to the public during the summer.